Veteran lighting designer Christopher Akerlind talked to us about leaving space in his design for discovery and his first foray onstage in The Nutcracker. 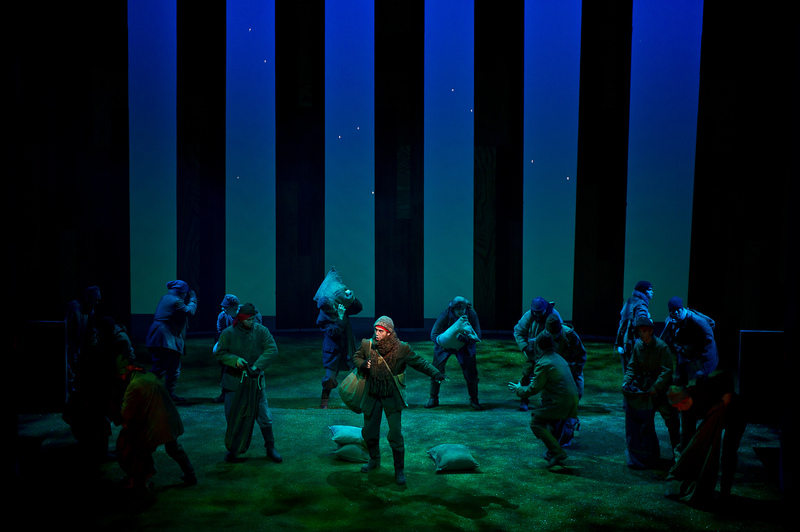 ‍Hubicka, Bedrich Smetana (Wexford Festival Opera 2010). Dir. Michael Gieleta. Set design James Macnamara. Lighting design Christopher Akerlind. Photo: Clive Barda. If you could do something completely different for a career, what would it be? Christopher Akerlind, Portland, OR (2014). Photo: Peter Weed. He speaks of what Americans won’t speak about. Can you tell us a little about your design for Fool for Love? I'm trying to keep it simple. Even when we bend the space to suit a few of the out of time moments, I like it to feel like a slowly emerging interior hallucination rather than an external mechanical effect. Shepard incorporates both fantasy and reality in his plays -- how does your design grapple with these different demands? Interesting question. As a rule I like to think that the actors working with the text in simple spaces is enough. The problem with a design articulating these stylistic differences is that it often upstages the discovery of reality versus fantasy within the performances. 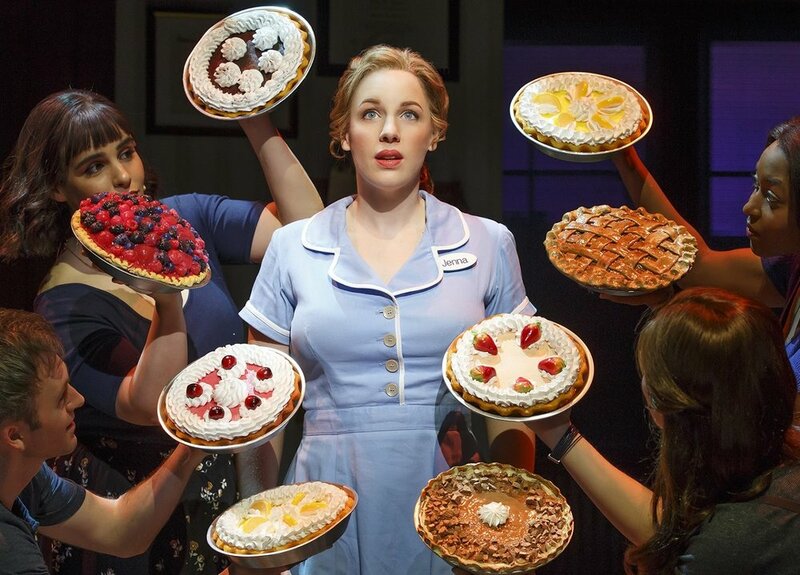 Waitress, Jessie Nelson, music/lyrics by Sara Bareilles (Broadway 2016). Lighting design Christopher Akerlind. Set design Scott Pask. Costume design Suttirat Anne Larlab. Jessie Mueller (Jenna). Photo: OnStage. Annapurna, Sharr White (Magic 2011). Set design Andrew Boyce. Lighting design Christopher Akerlind. Denise Cormier (Emma) and Rod Gnapp (Ulysses). Photo: Jennifer Reiley. At seven years old, my cousin recognized something in me and got me cast in Hartford Ballet’s The Nutcracker as a little boy guest at the party. It was the last year the company could field enough boys brave enough to don tights before they had to cast little girls as little boys. I was so nervous, I peed in my tights just before I went on on opening night but my mother, in the first row of seats, insisted that no one noticed. 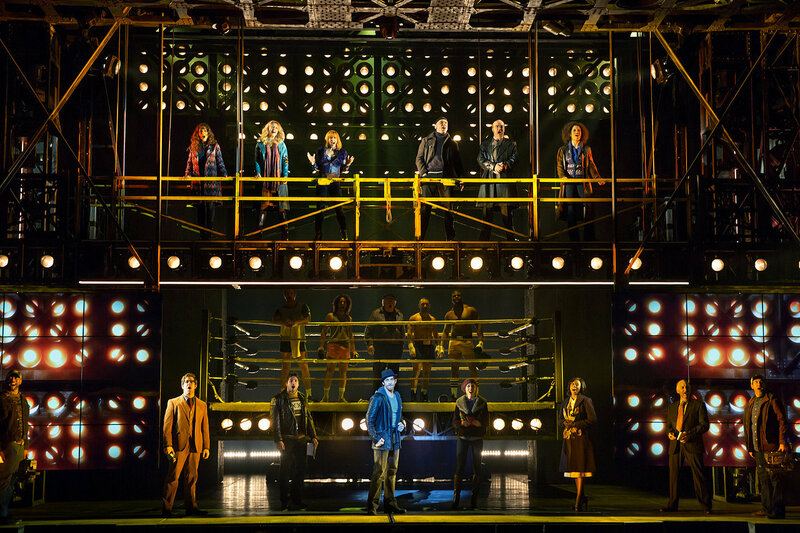 ‍Rocky (Broadway 2014). Dir. Alex Timbers. Set design Chris Barreca. Light design Chris Akerlind. Photo: Dan Scully. 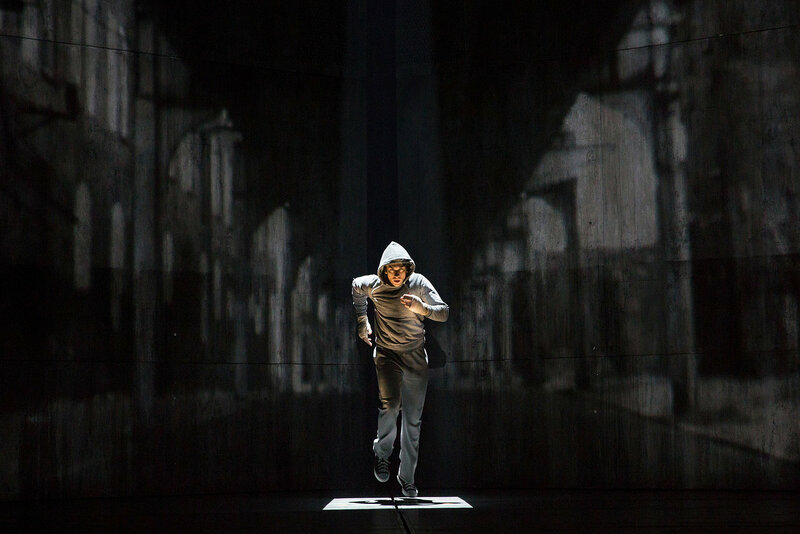 Rocky (Broadway 2014). Dir. Alex Timbers. Set design Chris Barreca. Lighting design Chris Akerlind. Andy Karl (Rocky). 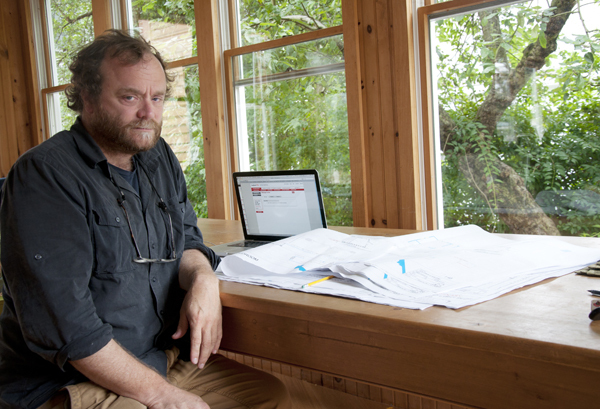 Photo: Dan Scully.